Is the tide beginning to turn back in the experts’ favour? When UK politician and Brexit campaigner Michael Gove declared that the public “has had enough of experts”, it marked a low point in the value placed on expert bodies – and, by extension, the professionals who communicate for them. However, the latest Edelman Trust Barometer offers encouraging signs that experts are being welcomed back in from the cold, with signs that trust in individual experts is increasing. For example, trust in journalists has risen by 5 points and has reached even higher levels for technical experts and academics. CEOs have experienced a 7 point gain after a number of high-profile business leaders voiced their opinion on social and political issues. Meanwhile trust in ‘a person like yourself’ - often a suspect source of information on social networks - has declined to an all-time low. But it’s not all good news. Trust in journalism may be on the rebound, but overall trust in media institutions has declined. This paradox can be explained by varying interpretations of what now constitutes ‘the media’ with some respondents including social networks and search engines in their definition. In a break with trends from previous years, countries have become dramatically more polarized in their trust levels. China rose by 27 points and is ranked as the most trusting country, while the U.S saw a stunning 37 point drop combined across all institutions. 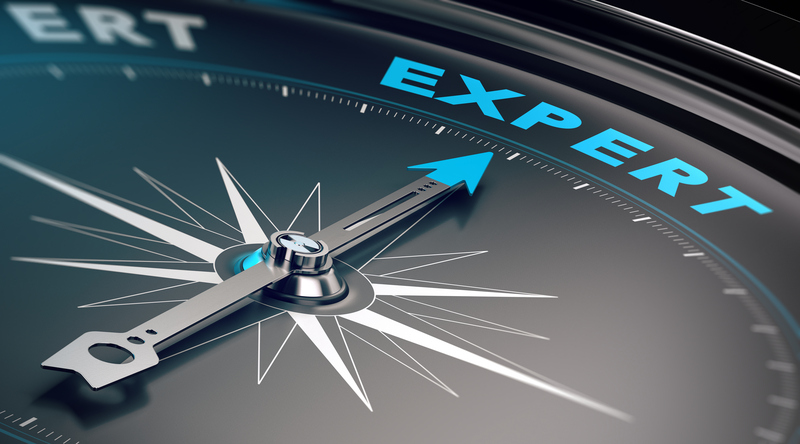 Could the increasing reliance on expert opinion translate into a stronger foothold for corporate communicators? Read the executive summary here.